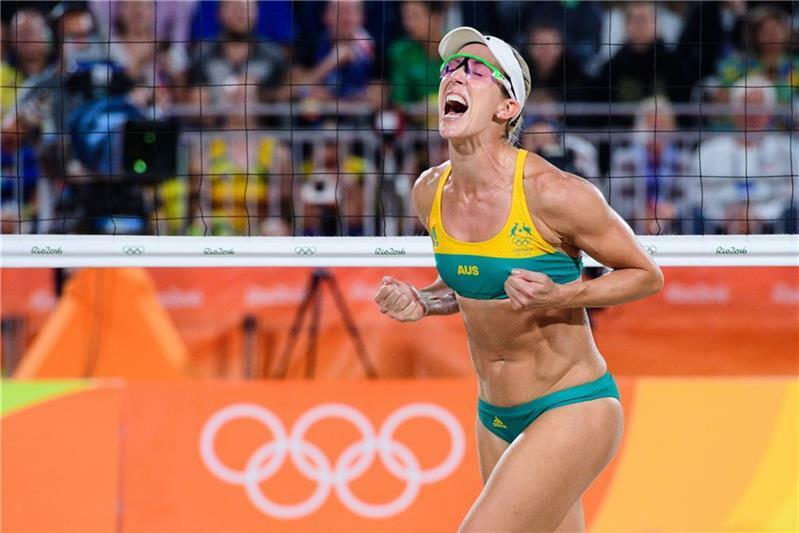 For the upcoming 2018 Commonwealth Games, beach volleyball will be a new addition to the slate of sports the games represent. With this, the qualification process for the games has already begun, with tournaments being slated for teams to compete in. There will be a total of 12 men’s and 12 women’s teams competing at the event, with one men’s and women’s team to represent Australia as the host country. Many of the qualifiers have not yet been determined for entry into the Commonwealth Games. At least one duo will be determined by the FIVB Beach Volleyball World Rankings based on the October 31 update – this goes for the men and women. Outside of the host receiving a bid and from the FIVB World Rankings there will be five qualification tournaments and a FIVB/CGF invitation awarded. The five qualification tournaments include African, Americas, Asian, European and Oceania events. There are three slated events that are compulsory for teams seeking selection in Australia – the NSW Open at Manly from November 17-19, the South Australian Open at Glenelg from January 12-14 and the Western Australian Open at Scarborough from February 16-18. The selected teams will be nominated to Commonwealth Games Australia on February 20.